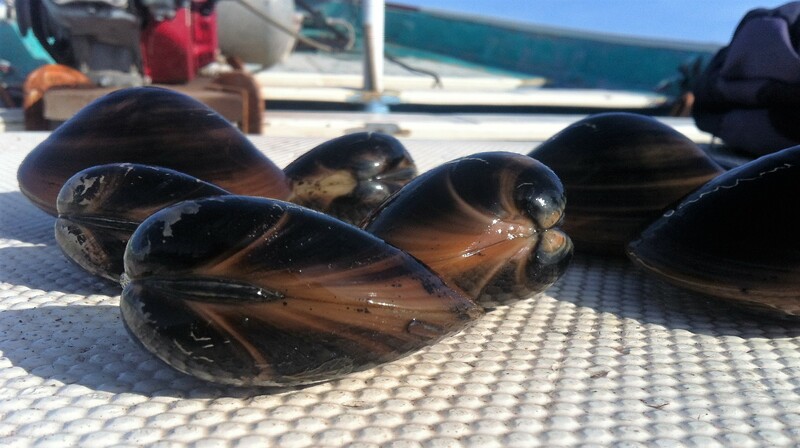 Harvest of chocolate clams (megapitaria squalida) is one of the most important bivalve fisheries in Baja California. In Loreto it is without a doubt a fundamental fishing activity for local economic development, and a long time Loreto tradition. Considering its importance, accurate and current scientific knowledge of the biology, ecology, and population dynamics of this species is critical. 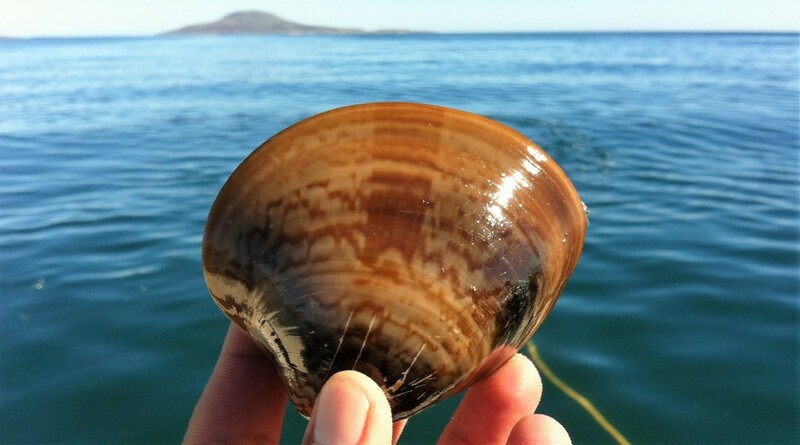 México’s National Institute of Fisheries (INAPESCA), through its regional center for fisheries research (CRIP – La Paz), is conducting a project to lay the groundwork for a chocolate clam management plan. The scientific work is being conducted in collaboration with Pronatura Noroeste A.C., with the technical participation of Eco-Alianza de Loreto A.C.
From 2014 to 2016, CRIP organized three workshops attended by all the Cooperatives that are involved in the clam harvest, for the purpose of dialogue and developing work plans. It has also reported the results of biometrics (measurements) and histology of the chocolate clam north of Loreto. Eco-Alianza technicians, together with fishing sector representatives, are responsible for the chocolate clam samplings. During the last week of each month, there are sampling surveys at two different sites: Juncalito and “El Mangle”. From each site, 40 clams are collected for measurements of length and weight. An important part of this process is the study of the gonad, which is used to determine the reproductive cycle of this resource. Finally, the results of the studies that are realized during 2016 and the beginning of 2017, in every chocolate clam bank in the municipality of Loreto, will provide important data to determine the status of this resource, and ultimately, a management plan. Information will be dispersed among different media, with the purpose of advancing together with communities, investigators, organizations, authorities, and the fishing sector dedicated to the extraction of clams. The ultimate goal is to use the data as the basis for a plan to manage the chocolate clam resource, to allow a responsible and sustainable harvest of this important resource for Loreto.